Imagine spending your hard-earned holidays in an island settlement that is surrounded with untouched nature and medieval atmosphere. 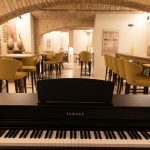 As you walk next to pristine Adriatiac coasts, you prepare for the pleasant evening which will feature a cultural event and probably one of the best meals you will remember having. Such experience waits for you in Baska town, a picturesque destination on Krk Island in Croatia’s Kvarner region. 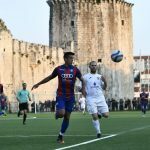 The settlement is of huge importance for Croatian history, as it was the finding place of Baska Tablet, an important document of King Dmitar Zvonimir from early 12th century. For safety purposes, the tablet has been removed to Zagreb’s Academy of Arts and Sciences, but a replica can be observed in Church of Saint Lucy in Jurandvor. Other impressive sites of sacral nature are Baroque Church of Holy Trinity that hosts the Silver Cross of Frankopan nobles and Church of Mother of God of Gorica with 16th-century bell that rings whenever bishop is visiting the valley. Visitors of Baska Town can also be seen exploring the town’s ethnographic museum. 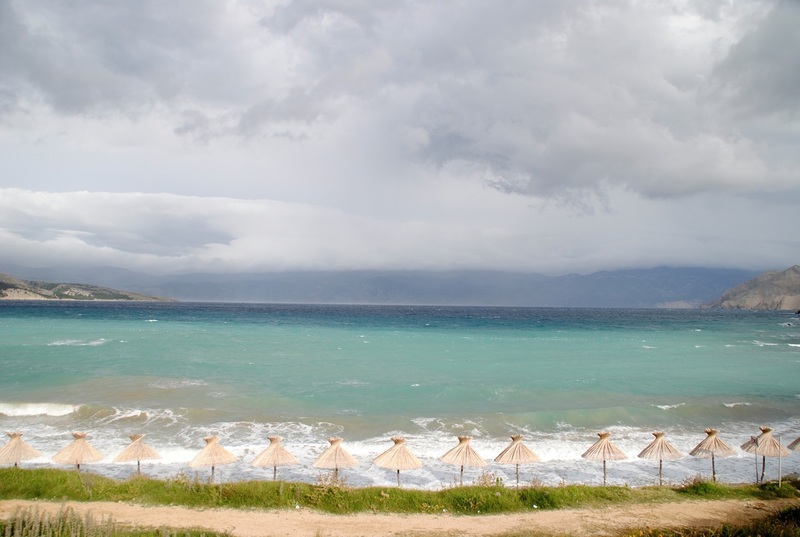 Summer enjoyments are guaranteed as Baska has numerous beach sites. Some are popular and very accessible, while others may require a boat to reach, guaranteeing less crowds and more intimate atmospheres. 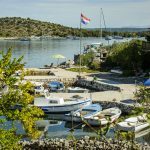 These coastal destinations can be found in coves of Vela and Mala Luka, as well as the one called Vela Draga. 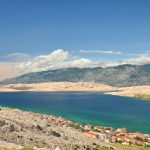 The central beach of Vela Plaza is located in the heart of Baska, while the one in Bunculuka Valley is reserved for naturalist visitors. The town has a long tradition in providing hospitality services, dating to as early as 1908. Places where you can taste local delicacies are also plentiful. 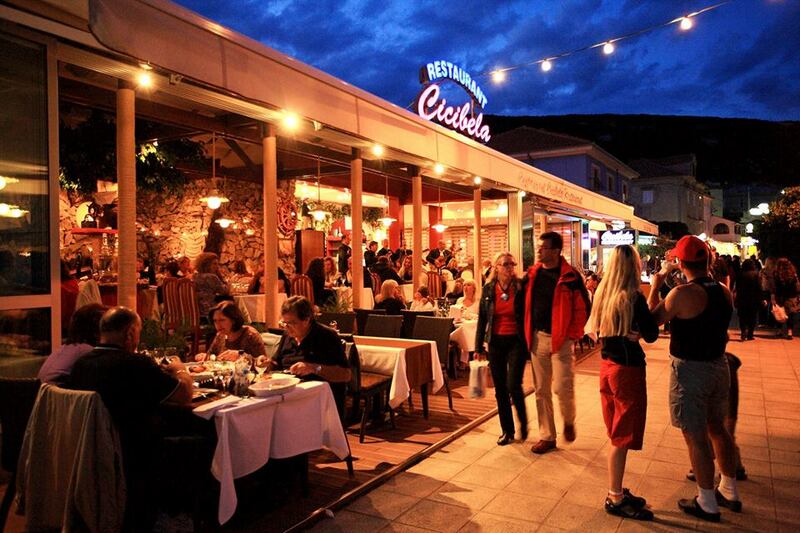 Restaurant Cicibela , which can be found on address Ulica Emila Geistlicha 22A excels in prepping seafood meals such as lobster and shrimp dishes. Konoba Garofulin is known for its home-made bread, cheese and prosciutto- not to mention impressive wine chart. You may visit it on address Palada 60A. A spot in Baska Town that is equally exciting to both tots and adults is its aquarium. Located in the heart of the settlement, it features 220 square meters of ‘underwater ZOO’ that both entertains and educates. Be introduced to more than 100 animal species that can be found beneath Adriatic surface, from colorful fishes to amazing octopuses. An exhibition of sea snails and shells, one of the largest in Croatia, is also on display. 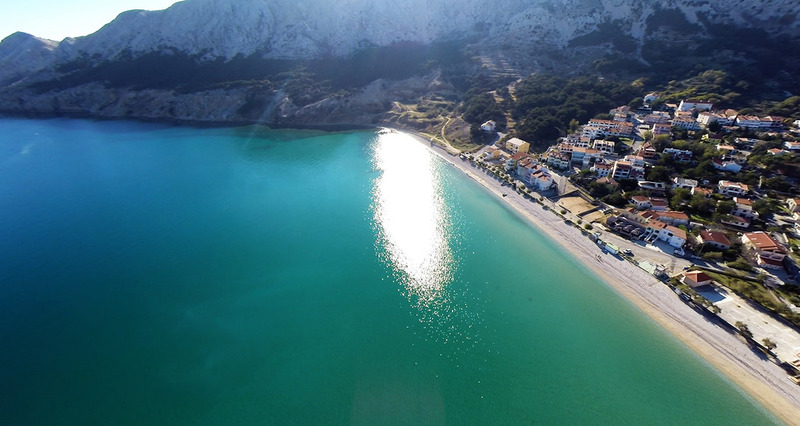 People who can’t stay indoors have plenty of reasons to visit Baska. The settlement is surrounded with promenades and bicycle tracks that will keep you active and lead to gorgeous natural environments. Educative trails, most notably the one explaining the background of glagolitic culture and heritage, are also not to be missed. Finally, you may want to discover the rich world of plants in Bodul Garden, another unique feature of Baska Town. The beautiful shores of Krk Island wait for your arrival. In the heart of Adriatic, yet merely a three-hour drive from Capital, this destination may be just the thing you are looking for in upcoming summer.